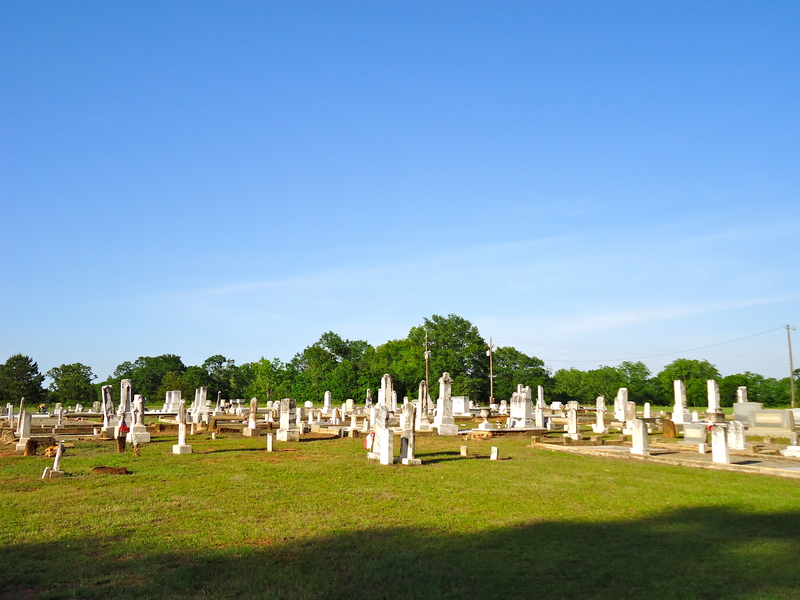 Mars Hill Primitive Baptist Church was founded in 1839, making it one of the oldest churches in Calhoun County. In this photo you can see one of the newer church buildings. 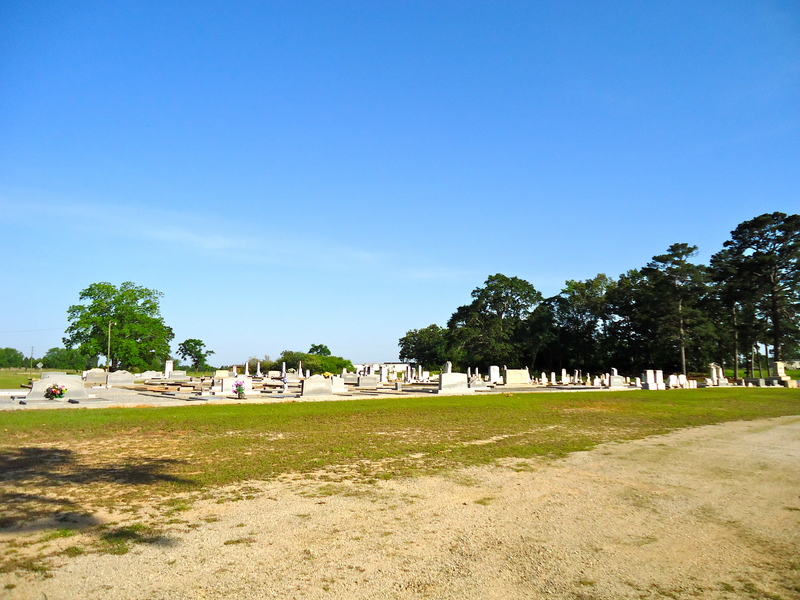 This entry was posted in Edison and tagged Calhoun County, Cemetery, Church, Cultural Feature, Edison, Incorporated Town, Primitive Baptist, White Cemetery, White Church. Bookmark the permalink. 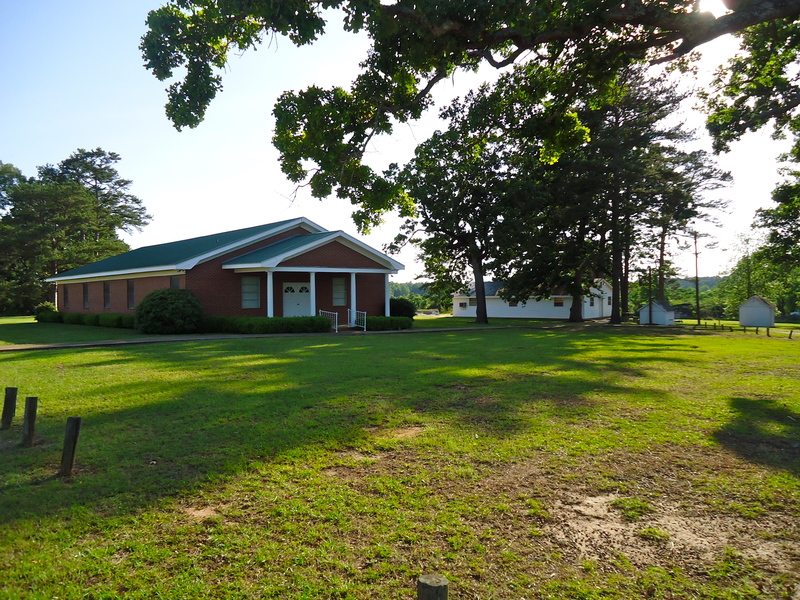 I would like to contact someone at Mars Hill Primitive Baptist Church. You can write to the church at 21985, GA-37, Edison, GA 39846.